Let’s imagine that you’re going on a vacation. The chance to take a trip does not come up all that often, so you rent a vehicle to get you where you need to go. You wouldn’t buy a new car just for the occasional trip, right? In the same fashion, if you only get outdoors to go camping once in a while, why would you invest all that money in camping equipment just for it to take up space and collect dust most of the year? That is exactly why renting camping gear is the better choice for many people today. But most people would probably ask themselves, “Can you rent camping gear?” The answer is yes! 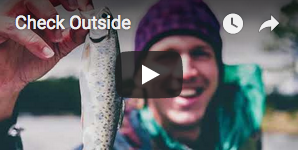 In this article, we’ll discuss who this system is meant for and some example camping gear that should be rented instead of purchased. Who Should Rent Camping Gear? Many people could benefit from this kind of a system. Here are just a few examples. Busy families who rarely get a free weekend to devote to camping probably do not have a good reason to buy camping gear. People who live in smaller townhouses or apartments usually do not have access to a lot of storage areas, so keeping a lot of gear is going to be hard (if not impossible) for them. Additionally, first time campers who want to “try before they buy” could rent a tent for camping instead of buying their own. This step confirms they do in fact like camping and are willing to spend money on gear purchases. Finally, maybe you own some camping gear already, but want to try some new gear out or want to rent something a lot nicer than what you own. This is a great way to do that. 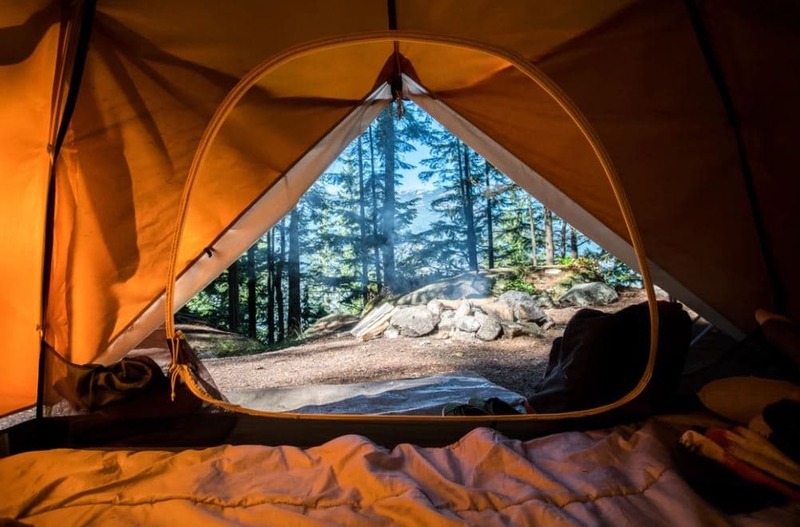 Those are good examples of who should rent, but here is the real simple and frugal answer to the question: if you don’t camp enough so that your rental fees would exceed the price of a camping gear purchase, then renting camping gear is a smart move. And as we mentioned, if you don’t want to be responsible for storing and maintaining all the camping gear you’d need, then simply renting camping equipment is a better choice to save on space. There are certain pieces of equipment that make much more sense to rent than others do. For example, small or cheap gear is usually easy enough to just buy yourself without causing a lot of storage or financial issues. Things like sleeping bags and utensils are also pretty personal, and some may not like the idea of sharing those. But larger or more expensive items are good candidates to rent instead of buy. Here are some clear choices when it comes to renting camping gear. Depending on the size of your family or how much room you like to have, tents can be very big pieces of equipment. And large, quality tents cost money if you’re going to buy them. Sure, you could buy cheap camping tents, but they usually do not last long before the seams start leaking or a zipper breaks. So why wouldn’t you rent a camping tent that is high quality for your next camping adventure? Another upside to renting camping gear is that you can usually rent a much nicer version than you could afford by buying it outright. The next time you camp, do so in the Taj Mahal of camping tents! If you’re really into car camping, which is the kind where you can literally bring almost all the comforts of home, then bringing coolers to keep your food cold is a given. Coolers are obviously not an option if you would like to do a backpacking trip, but they are perfect for car camping! However, coolers that are large and efficient enough to hold ice plus your food products for a weekend can be fairly expensive. Why spend the money on something that will just take up precious storage space most of the year when you could just rent it for your camping trip? If you rarely camp, there is no need to own a camping stove or cook stove yourself. But cooking everything over an open fire can be challenging at times. You cannot control the heat as well as you can with a stove. Try making bacon over an open fire – it takes a lot of babysitting to not burn it! That is why renting a camp stove is a great idea. Renting camping gear also allows you to try out a few different types of gear. For example, when you’re just car camping, you could rent a large camp stove that could easily cook all your food at one time and boil water with it. But if you’re going on a backpacking trip, you could rent a small lightweight stove that you can easily bring with you. If you’re just starting out with backpacking, it’s recommended to try a few different pieces of equipment out before you commit to anything. You may not like backpacking as much as you thought you would. Or maybe you’ll really like and dislike certain pieces or brands of equipment. Since backpacking packs can be very expensive depending on their size and quality, a backpacking gear rental is a great option. It allows you to try backpacks, lightweight backpacking tents, trekking poles, and a number of other items without spending the money on buying them all. Ready for Renting Camping Gear? If this approach is sounding better and better to you, then the next step is to try it out yourself. Plan a camping or backpacking trip for this spring or summer and outline a list of gear that you already have and gear that you still need. You will probably be surprised at just how much camping gear you can rent to fill the gaps in your list. And for the reasons mentioned above, it will save you space and money in the long run if you don’t camp very often. If you haven’t already check out the camping packages for rent below…everything you need for your adventure in a convenient and budget friendly package.